Welcome to the Ultrasonic Cleaners section. 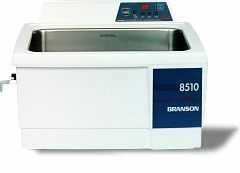 Ultrasonic cleaners are faster, more consistent, and safer than any other cleaning product that utilizes an ultrasonic cleaning process. Hand scrubbing, soaking, or steam does not even come close. 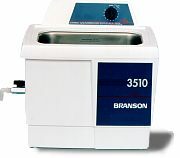 Our Branson Ultrasonic Cleaners are offered at competitive prices. 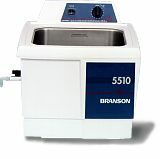 3/4 Gallon Table Top Ultrasonic Cleaner with 130 Watts of cleaning power.